You’re not too excited about the holiday party this year, but it seems like an obligatory event. Last year you made up an excuse that few believed, and you skipped it. This is a new year, and you are going to make the best of it. 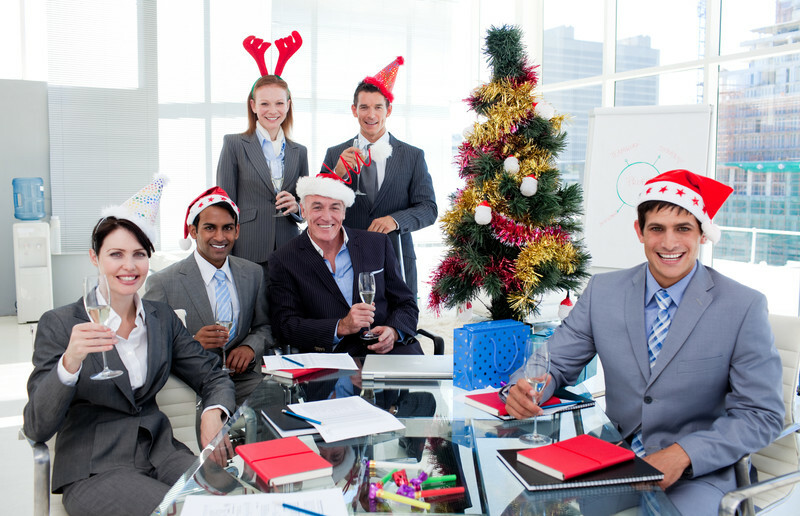 Holiday parties provide a great opportunity to mingle with co-workers and with those running the company. In fact, it seems this is one of the few times you interact with the leadership team. There is a downside to holiday parties, though. With the help of a little booze, you could end up saying something stupid. If you say it to the wrong person, someone who misinterprets the meaning, it could lead to the end of the road for you. The point here is to be careful with what you say. If you’re going to have a few drinks, make sure you remain in control. In short, think of the consequences before making a stupid comment.